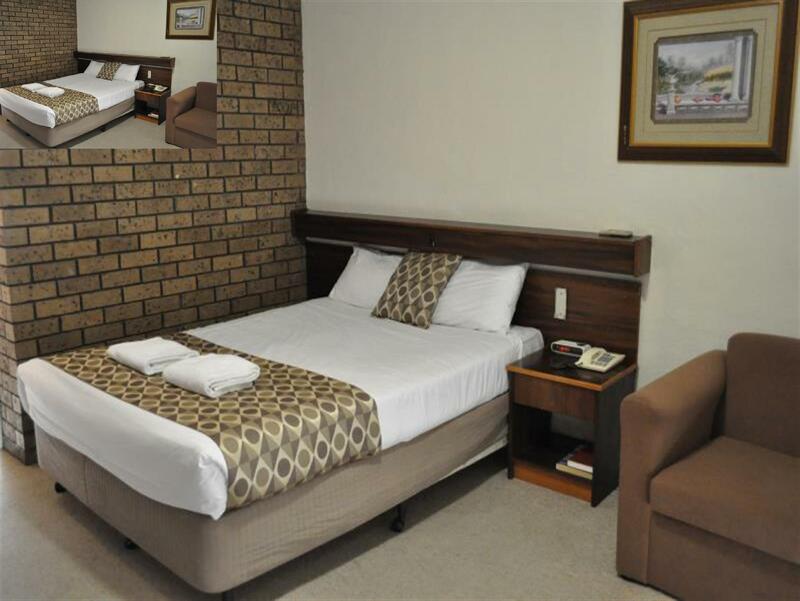 للمسافرين الذين يرغبون أن يعيشو كل ما تقدمه ألبورى, Albury Burvale Motor Inn هو الخيار الأمثل. لا يبعد الفندق كثيراً عن مركز المدينة، فهو يقع على بعد 1.5km منها. في حين يستغرق الطريق منها إلى المطار حوالي 5 دقيقة. إن سهولة الوصول من الفندق إلى المعالم السياحية الشهيرة الكثيرة في المدينة كمثل Myer Centrepoint, ‪MAMA - Murray Art Museum Albury‬, ‪Monument Hill War Memorial‬ هو استثنائي بحد ذاته. إن الخدمات الممتازة وحسن الضيافة العالي في Albury Burvale Motor Inn تجعل إقامتك تجربة لا تنسى. لضمان راحة ضيوفه، يقدم الفندق الخدمات التالية: واي فاي مجاني في جميع الغرف, خدمة التنظيف يوميًا, خدمة سيارات الأجرة, تسجيل وصول/خروج سريع, تخزين الأمتعة . تتضمن كل غرف النزلاء وسائل الراحة والتسلية المصممة خصيصاً لضمان الراحة القصوى للضيوف. يمكنك الاستمتاع بالأجواء المريحة التي تقدمها مركز للياقة البدنية طوال النهار. 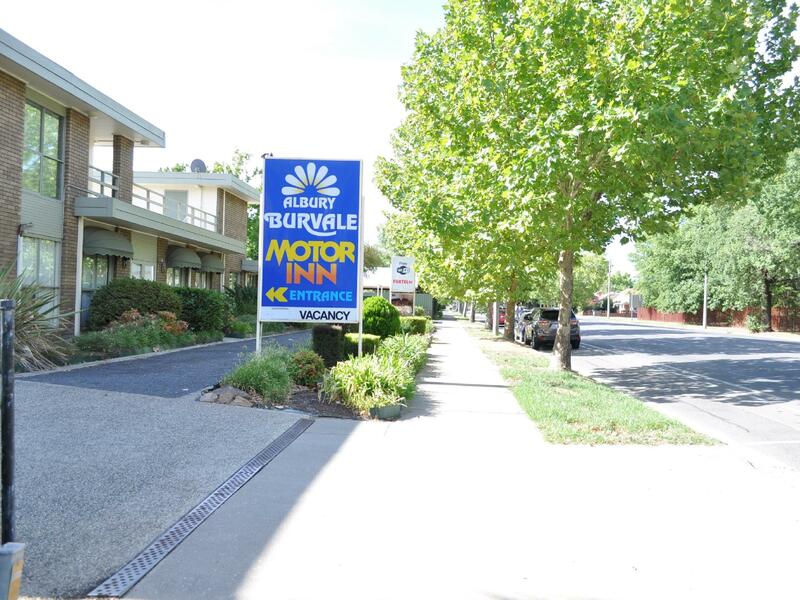 مهما كانت دواعي سفرك فإن Albury Burvale Motor Inn هو خيار ممتاز لإقامتك في ألبورى. Good and quiet location, few minutes driving distance to the town centre. 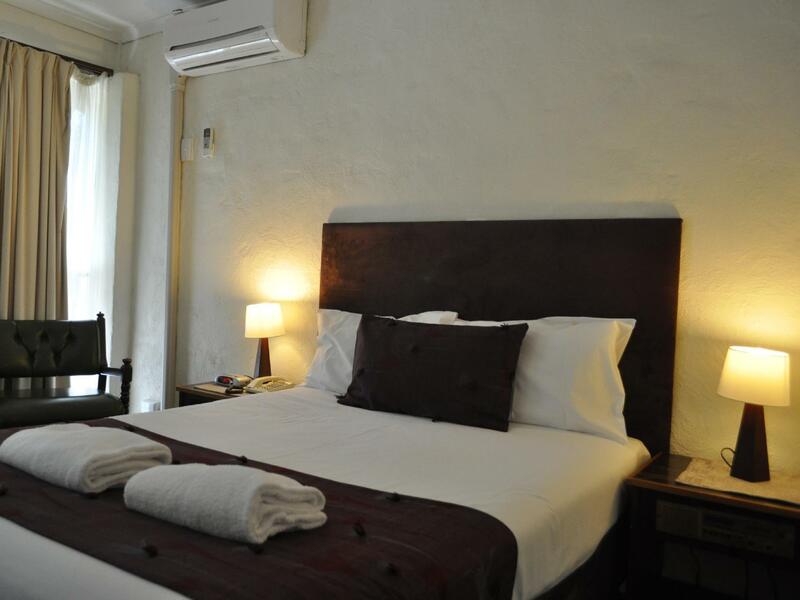 I booked 3 rooms and all were spacious and very clean. The only minor thing was the air-conditioners in 2 rooms were a bit loud. However, did not affect the stay too much. Would recommend. happy with everything at this hotel. highly recommended Friendly welcoming by the male person at reception Nice! Family run businesss , they are the most delightful people you could ever meet with two gorgeous children. Neat size complex, room very clean. Very pleasant stay, owners so welcoming and accommodating. Close to town facilities. No fresh air at all so could not sleep. Poor lighting on desk for work. No decaf coffee and staff kept me waiting in the morning just to tell me how lucky I was that they’d upgraded me from standard room. Refused to give me emailed receipt upon request. Hopeless for business travel. Hi Gaynor, thank you for your time to review here. You paid Agoda directly and should have got the receipt from Agoda. Our room and clean and tidy, and you got a free upgrade, so your score is not fair to us. Pictures are quite misleading, making it look light, bright and modern. My room was the opposite, it was quite dark and dated, with a strong smell of industrial cleaning agent throughout. A/C was not very powerful (40+ degree day) so sleeping was a bit difficult. Staff were very friendly but this is definitely a budget option, wouldn't plan a long stay here. Thank you very much for your feedback. We have not control of Agoda. But you can choose the currency yourself at the top right corner. This motel was very reasonably priced, but you get what you pay for. 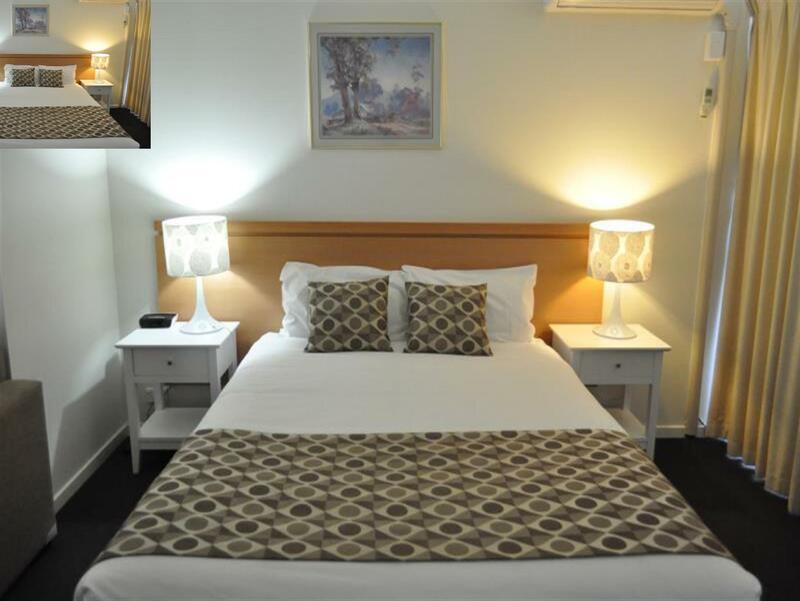 The basic room was looking a little tired in this old motel but was good for the money I paid. I got a good sleep on a comfy bed and the room was nice and quiet. 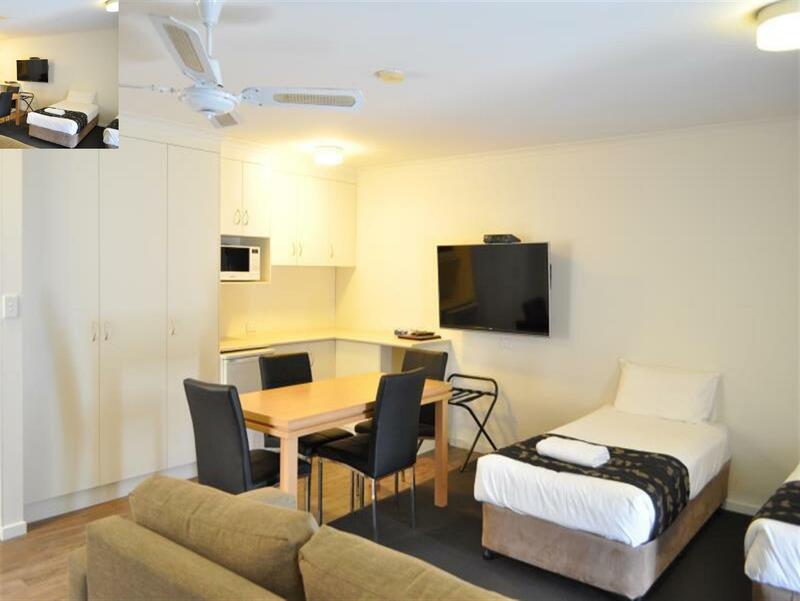 This property represents good value for money. Staff very friendly and helpful. Hi Zhilin, thank you very much. We are happy to see you. The room had an incredibly strong smell of what must have been an air freshener or fragrance, it was Very overpowering. My room also didn’t look the same as the picture advertised, it was very dated and old in comparison. Hi Amy, your room is exactly the same as you booked online. 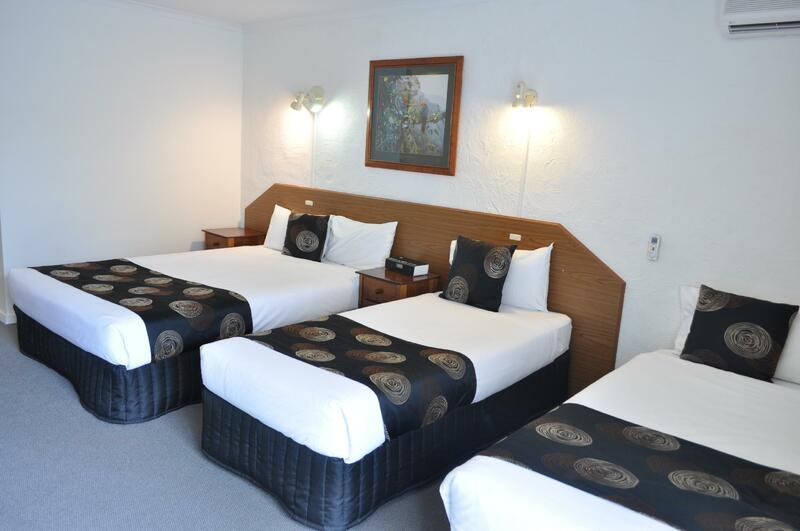 You cannot expect all the rooms are the same as the cover picture, which is our deluxe queen room and the cost is a little bit more. You just booked an economy room. Staff member was very friendly. Gave me plates/bowls to take to room to eat take-away food. Walls were really thin so I could hear baby screaming in room next to me. I asked whether I could move rooms and staff member helped me do with without any issues. Could park car right out front of my room. Quite street but other travellers leaving early could be heard packing into cars. 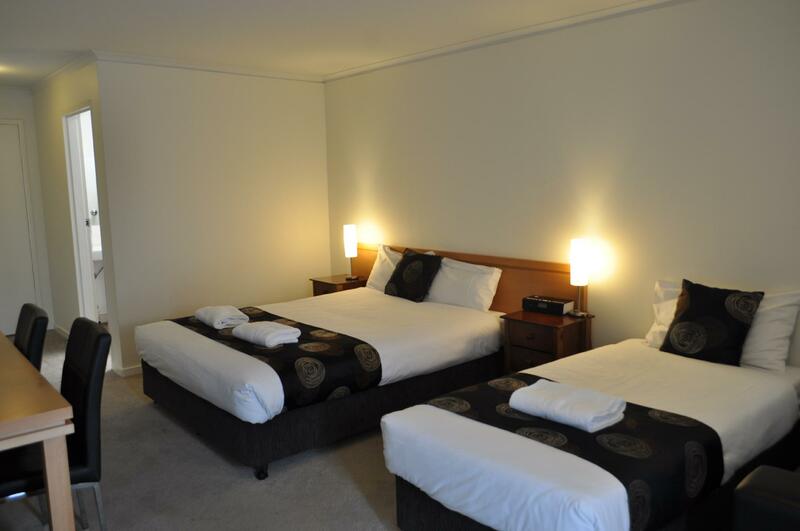 This is a clean accommodation, ideal for our stopover from Sydney to Melbourne. It is simple but serves its purpose. There is also a continental breakfast at $8/pax although we did not try that. There are a couple of good restaurants at Dean St, a mere 3 min drive away. Highly recommended! 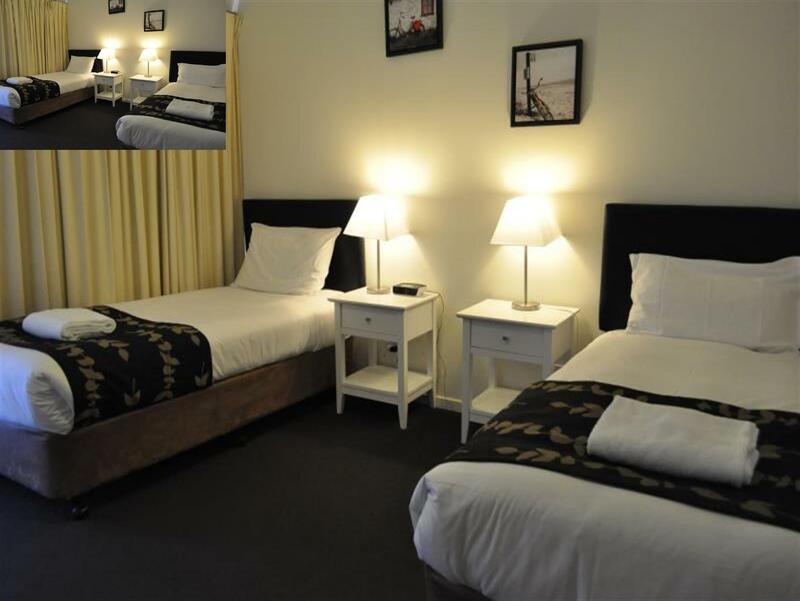 Budget rooms. Very old, shower room was rusty, cracked, old and not looked after. Bed was cheap and hard as a rock. Old 80's furniture. Friendly staff and good location the only plus. People are helpful even if I asked to change the better room. The speed of internet wifi is excellent. TV can watch Fox Sport channel, that is wonderful.